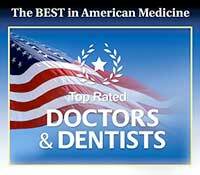 Dr. Jon C. Bauman is dedicated to restoring and maintaining the excellent oral health for every patient. For more information on how we can meet your dental needs with general and family dentistry in Brighton, Colorado, we invite you to call or visit our office and speak with our helpful dental team. We are eager to care for your family’s smiles!